Our goal is to maximize energy efficiency and eliminate energy waste in the commercial, industrial, and residential sectors. This will result in reduced demand for electricity, which will benefit both our customers and the environment. Through green advocacy, GPS plans to lead the movement to promote greater awareness throughout the United States. We are dedicated to energy independence and the reversal of global warming. Small to mid-sized businesses often lack one or more of three critical skills: the ability to assess their own execution capability, [the ability] to assess the marketplace’s true reaction to the new product or service, and the forecasting acumen required to see future cash flows. We are here to help you navigate your way to improved performance by delivering to you a suitable, clear, specific, and measurable solution. As you take your business to the next level … developing cohesion between Sales, Operations, and Production are the necessary first steps that an organization undertakes, for its road to success. Now is the perfect time to Step away from the day-to-day to get a new perspective … Your current way of doing business got you to where you are—but after a certain point, those practices may inhibit your company’s growth. If you’re looking for a solid partner with a flexible approach and a strong track record, give us a call. Everyone wants to win! Whether it is in the career, personal life or in something as simple as a game. By winning we mean achieving success. With any competitive environment it is very important to have that viable edge in order to be up to the mark. and the forecasting acumen required to see future cash flows. 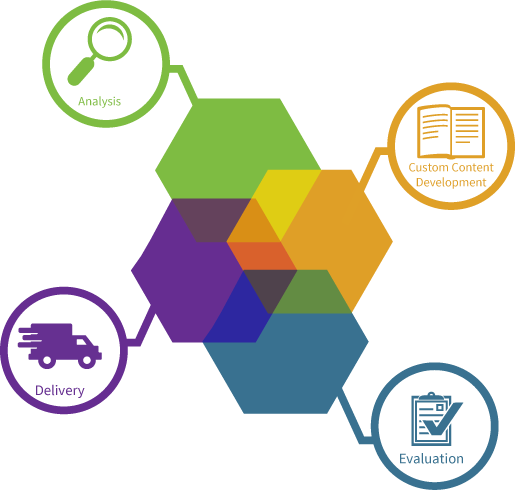 We are here to help you navigate your way to improved performance by delivering to you a suitable, clear, specific, and measurable solution.